Floral Print brushed Capri Leggings. 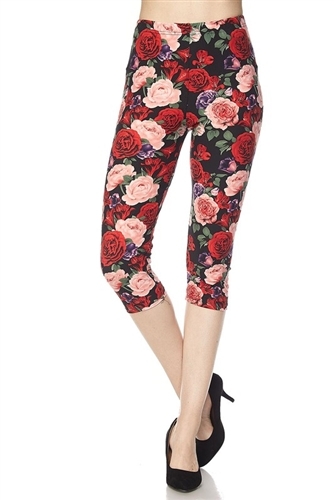 Get cozy with this cute and super soft brushed legging, featured in a vivid print. Smooth and comfortable.